Once your child is steady on their feet they will make the move to the Tots room. Here we ensure that there is one adult for every three children under two and one adult for every four children between two to three years. The layout of the room encourages children to be independent and explore for themselves, children are given the opportunity to explore colours, shapes, counting and baking to mention just a few activities. 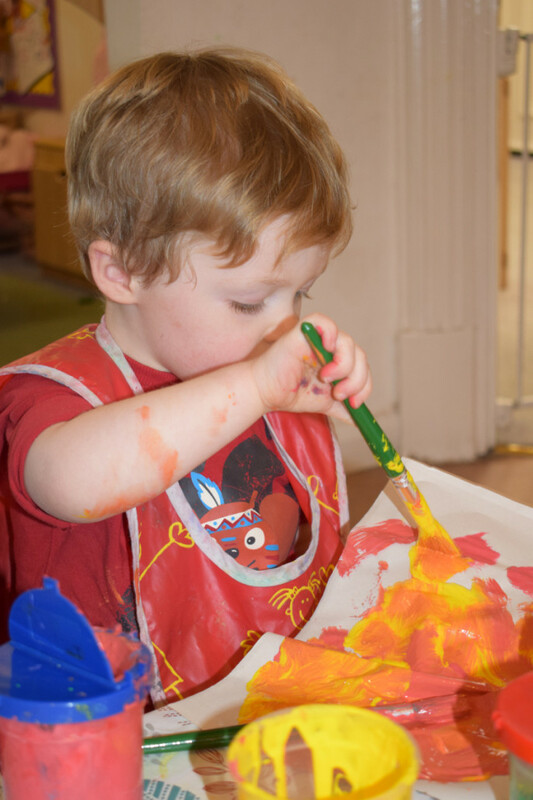 Through daily activities children will be encouraged to develop their intellectual, physical, language, emotional and social skills. 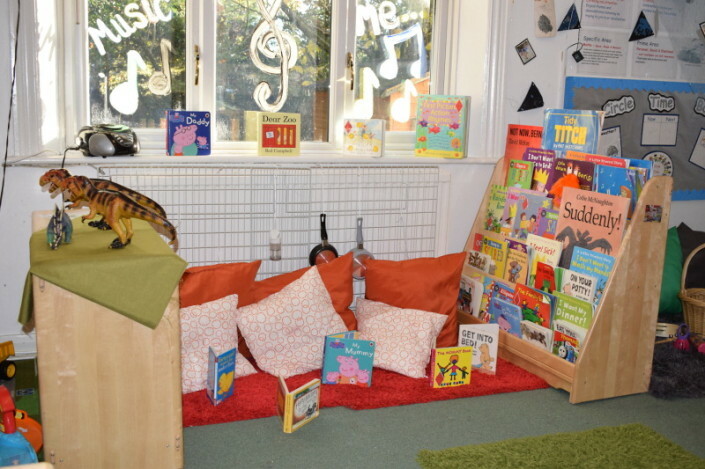 To help encourage the development of these skills staff ensure they ask lots of open ended questions to help extend each child’s thinking and play. 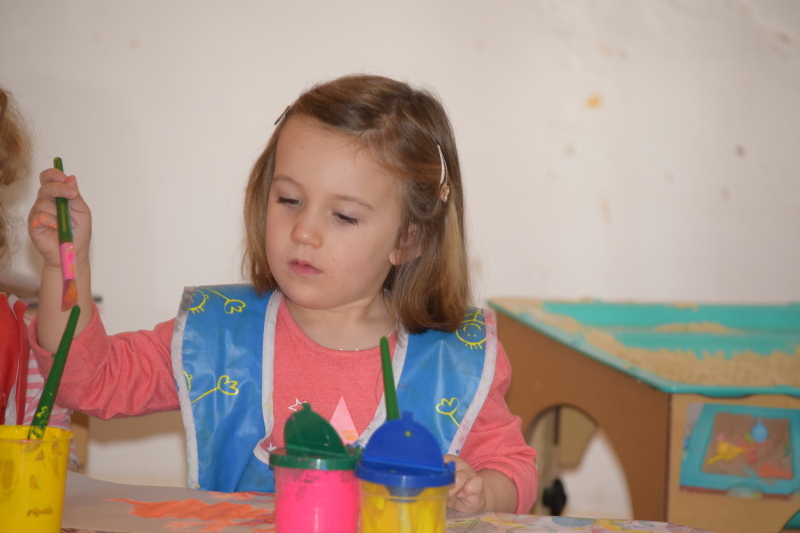 The Tots room has its very own large messy play area which provides children with endless opportunities to explore and experiment with a variety of materials. The room also includes a computer area where children are encouraged to develop early IT skills. 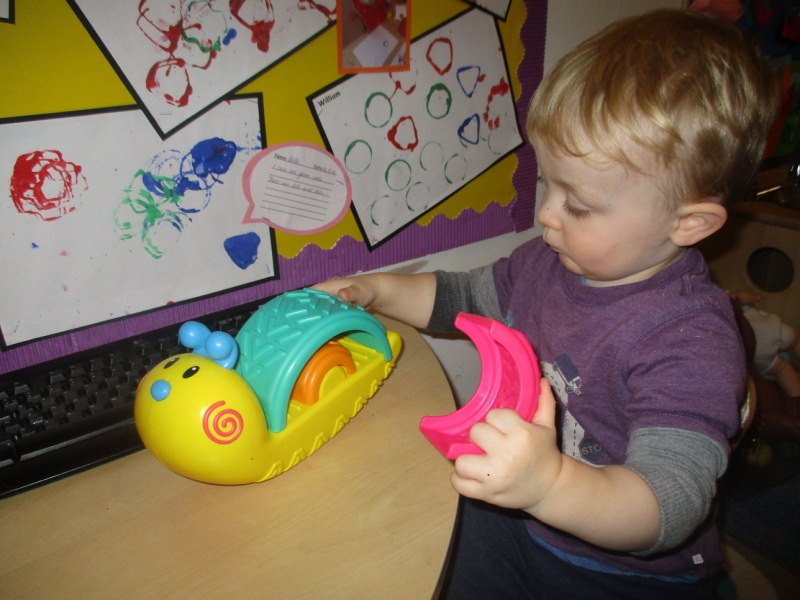 The children also have access to many role play activities where they are able to re-enact and ‘show off’ what they may have done at home or on holiday! 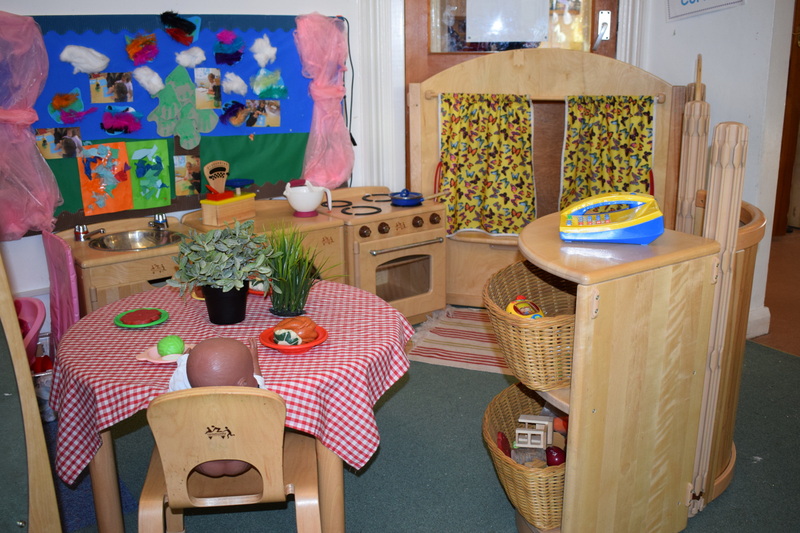 At meal times, children are encouraged to sit around the table with their friends, this helps to create a homely environment in which they feel safe, secure and happy. 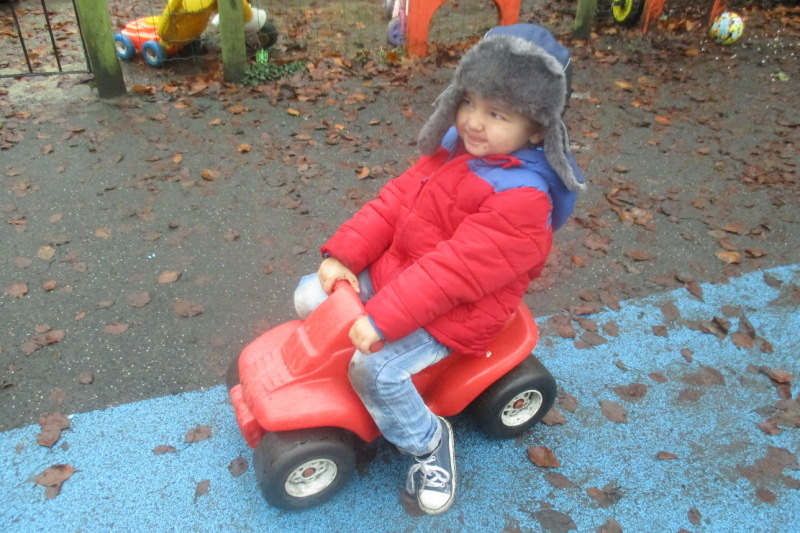 Tots also play outside every day come rain or shine, whether it be to do a spot of gardening or to build castles from construction blocks.